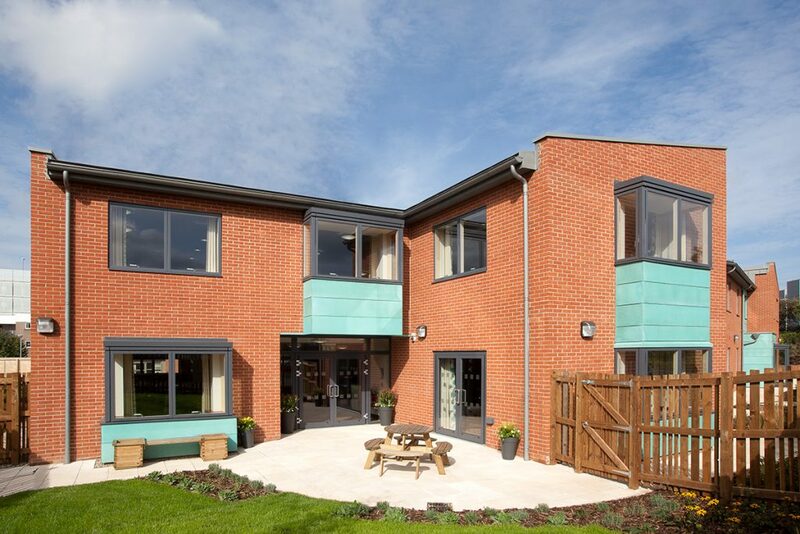 The £1.85m Scott House, the Sick Children’s Trust ‘Home from Home’ at Newcastle’s Freeman Hospital, completed in August 2014, provides 19 bedrooms, all with en-suite bathrooms, designed for single, double and family occupancy, together with communal living and kitchen/dining spaces. 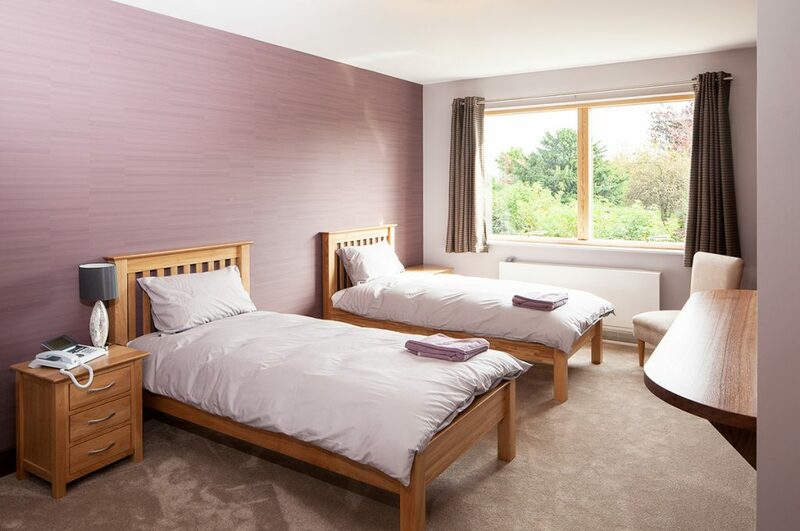 A suite of three rooms, including a small kitchen and living area, offers a stepping stone for families with children recovering from a heart transplant, giving them a place to stay just minutes from the clinical team before they make the final move to return home. With an office for the House Manager, laundry and bathroom facilities for those families who aren’t staying but simply wish to freshen up, the new house, the tenth such Sick Children’s Trust facility in the country, was part-funded by the local Children’s Heart Unit Fund (CHUF) charity which is based at the Freeman Hospital. Scott House presented a challenging site in the top corner of the hospital campus, adjacent to a multi-storey office building and looking out onto the neighboring residential streets and a public footpath. 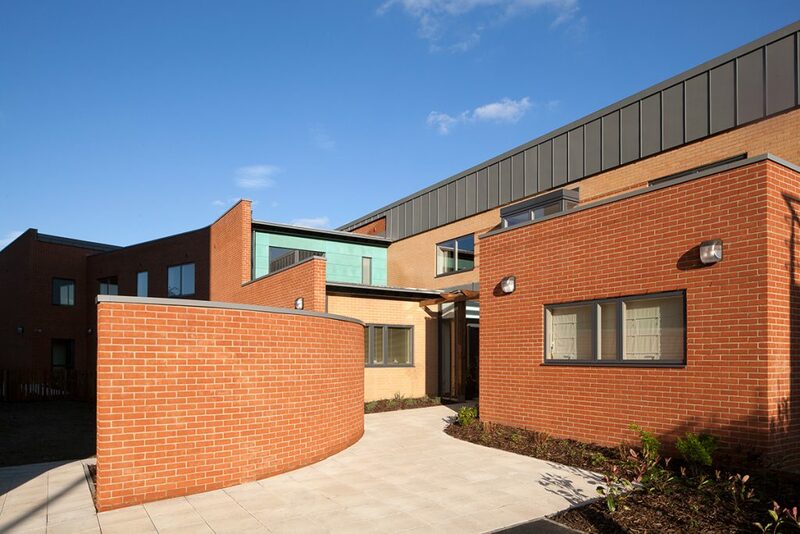 These varying contexts are reflected in the design externally with one side responding to the more institutional architecture of the hospital whilst the other has more domestic scale features to reflect the adjacent residential properties. 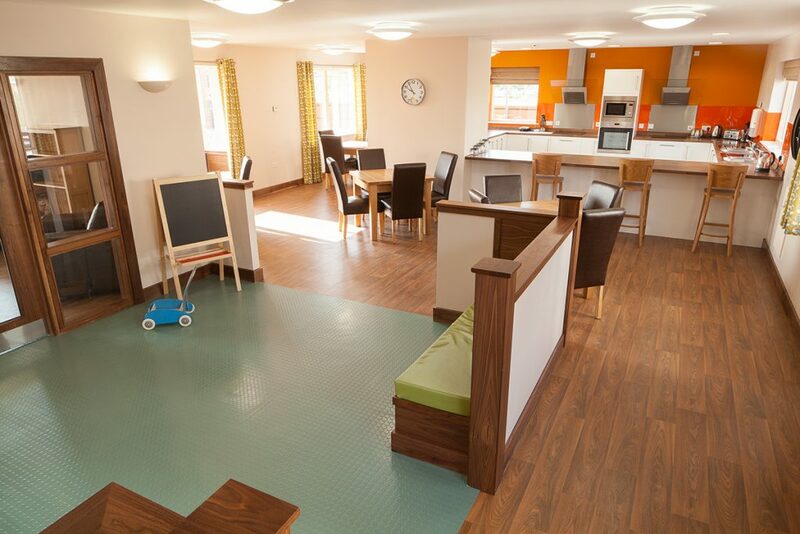 The aim has been to maximise physical and emotional relief from the hospital environment and offer the families a comfortable, supportive and domestic environment. The children that these families will be visiting face very serious, often life-threatening illnesses and treatment, creating enormous stress and strain on the family. 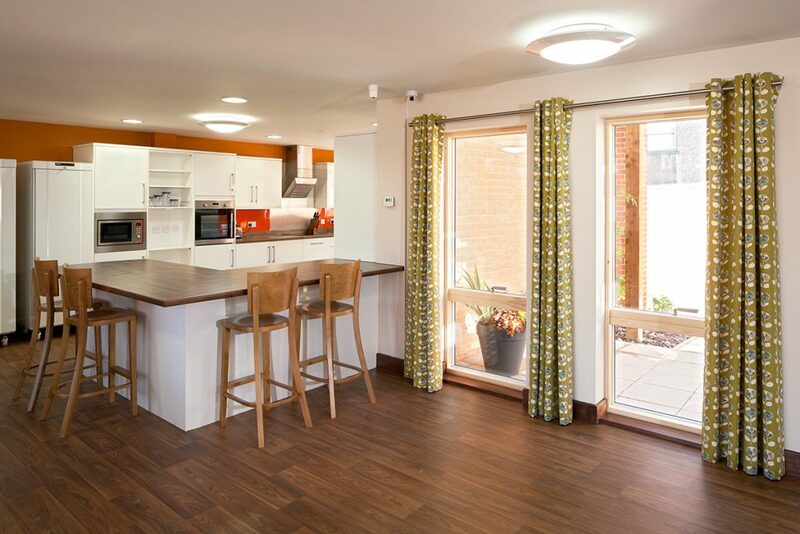 People will deal with stress in different ways at different times – some need privacy whilst others need company – so the interior is designed to offer choices: from the openness and transparency of the communal facilities, to the more private quiet corners of the building, to individual bedrooms. Most of the spaces used by families face away from the hospital, offering therapeutic and distracting views of adjacent plants and trees as well as day to day life passing by. 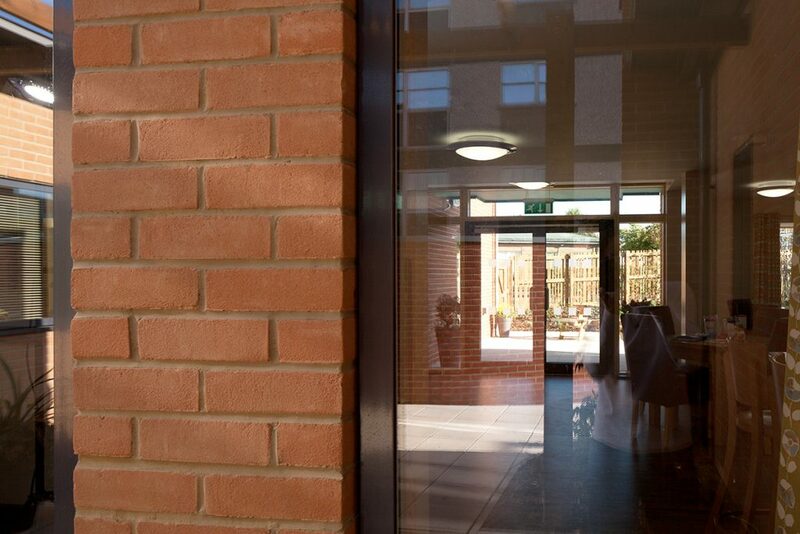 Inside the building there are lots of views between spaces that will help to reduce feelings of isolation and anxiety, particularly at the entrance where before you even enter the building you can see right through it to the sunny garden on the other side. 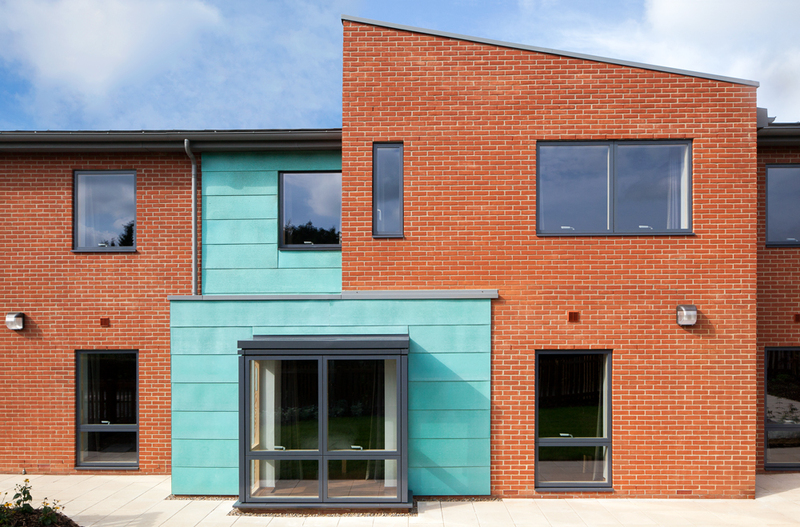 In terms of sustainability, Scott House has been designed to BREEAM (Building Research Establishment Environmental Assessment Method) ‘Very Good’ standards and includes a part living sedum roof, external clothes drying areas (which also offer families a domestic environment and routine) and use of heat and power from the Freeman Hospital’s established CHP plant.